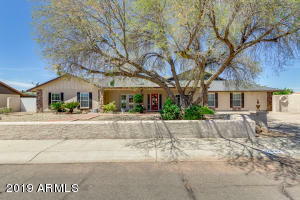 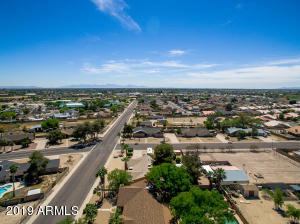 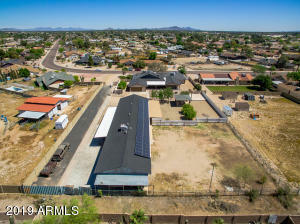 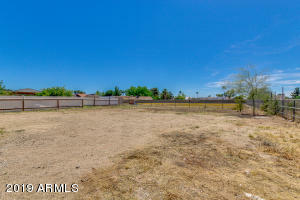 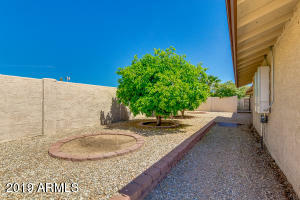 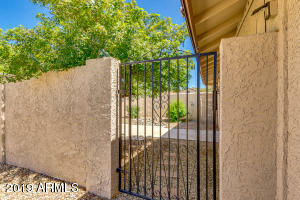 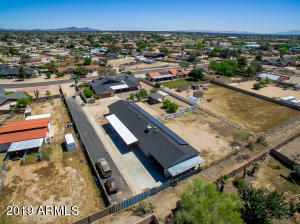 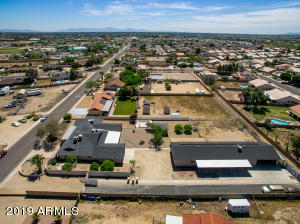 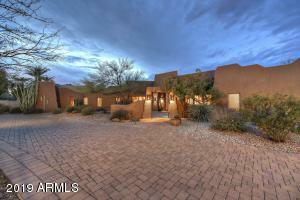 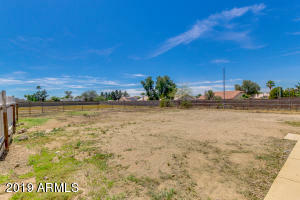 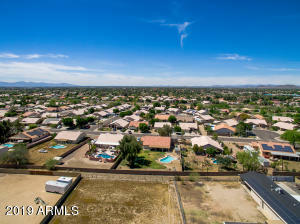 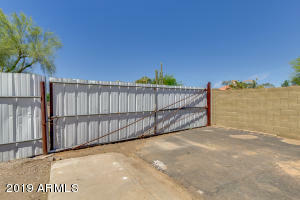 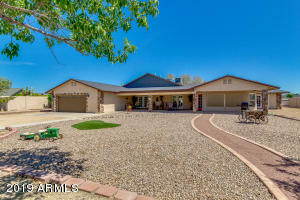 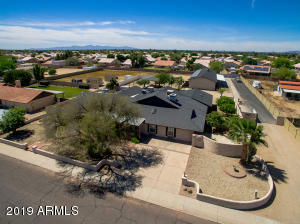 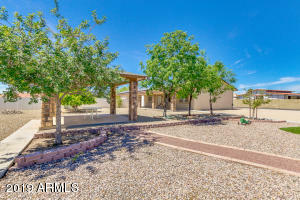 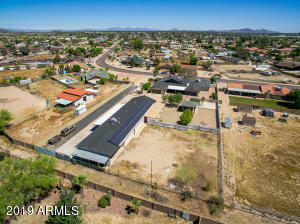 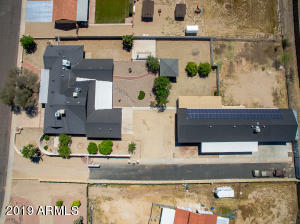 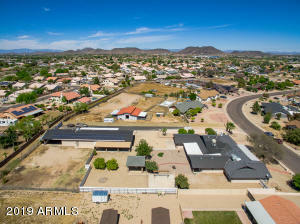 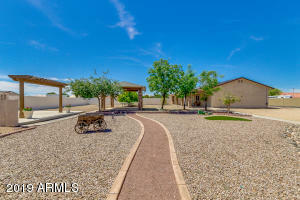 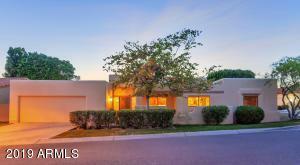 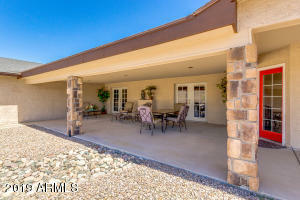 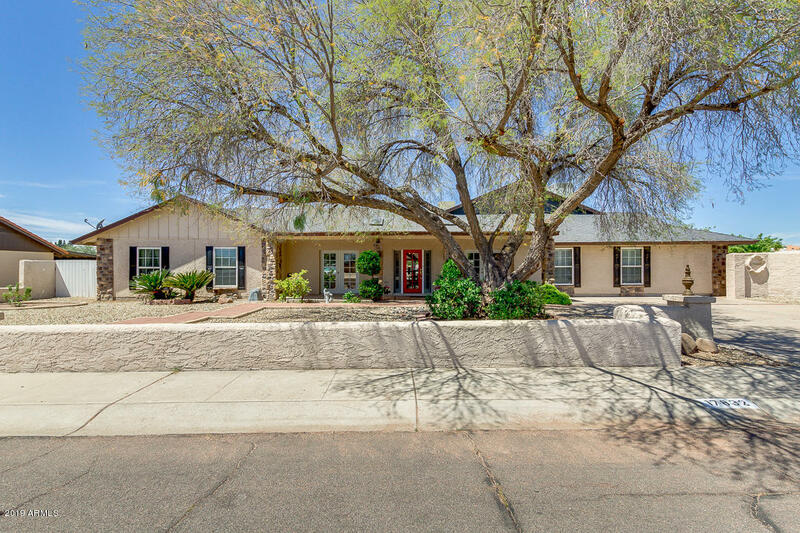 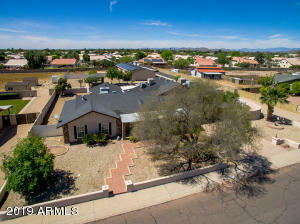 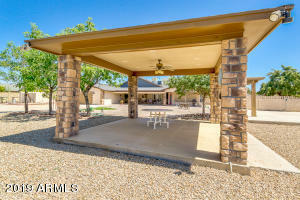 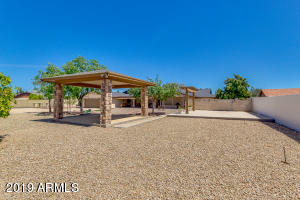 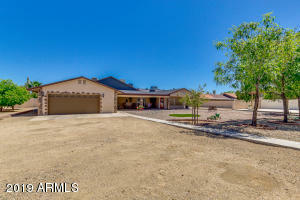 HUGE horse property in Glendale! 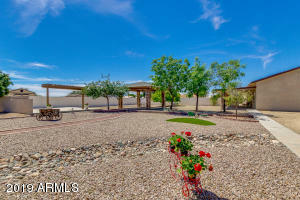 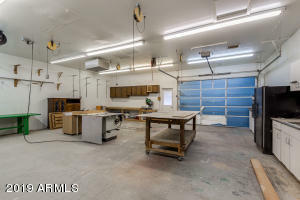 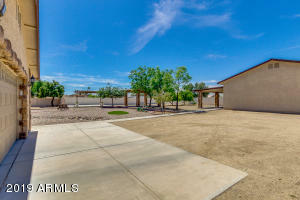 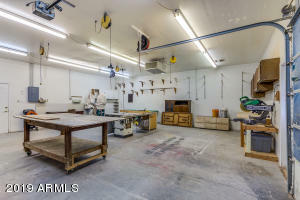 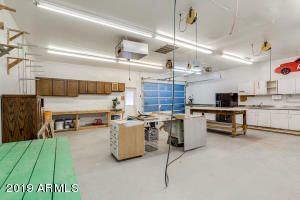 This beauty sits on an acre of land & features over 4500 sf plus a 1400 sf guest house PLUS a 30x30 WORKSHOP ! 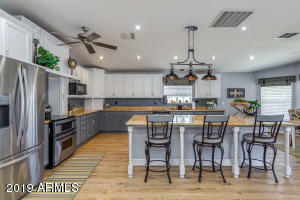 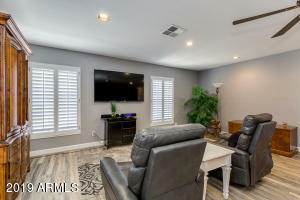 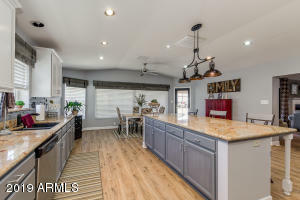 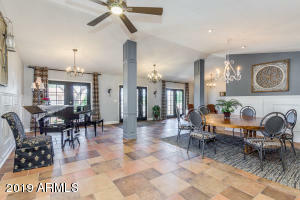 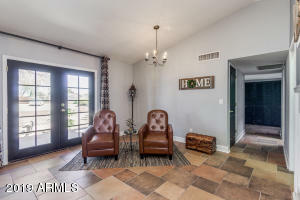 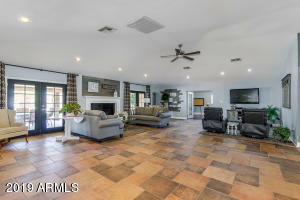 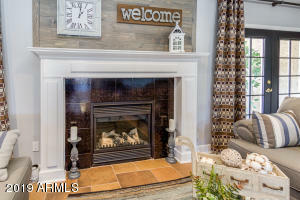 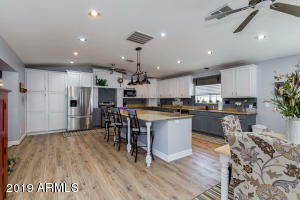 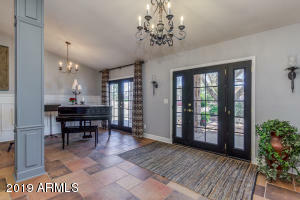 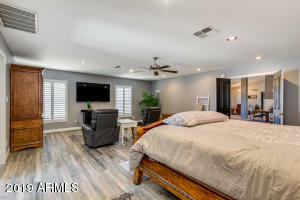 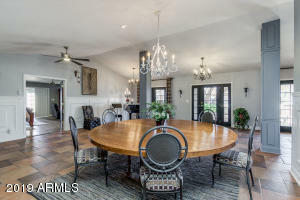 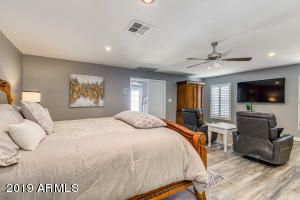 Enter to an exceptional open layout with tile flooring, formal dining/living areas, family area w/fireplace, and den w/french doors & hardwood flooring. 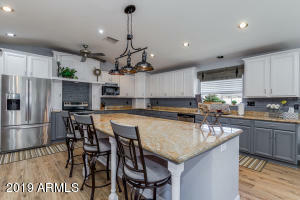 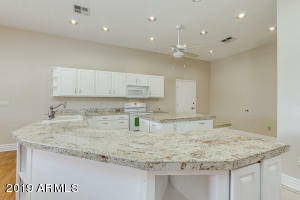 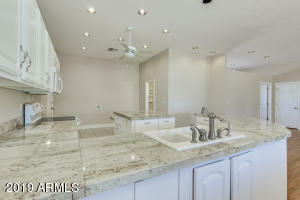 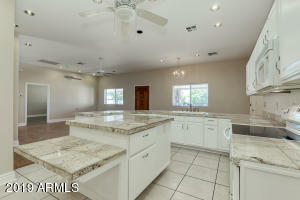 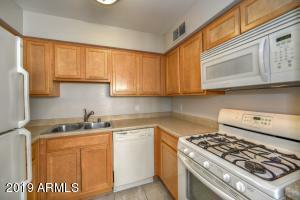 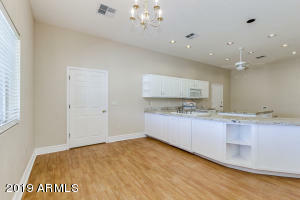 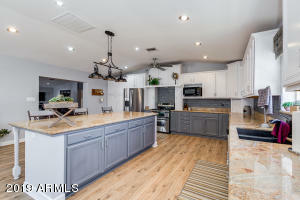 Fabulous kitchen showcases SS appliances, staggered cabinets w/crown molding, island w breakfast bar, & granite countertops. 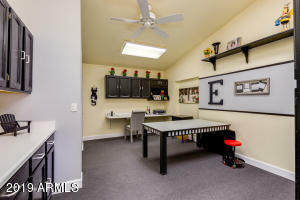 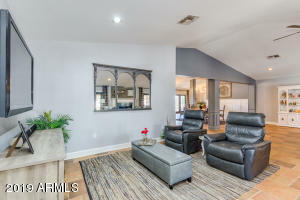 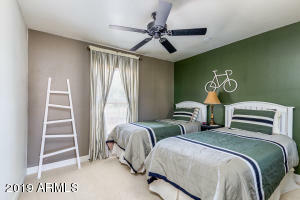 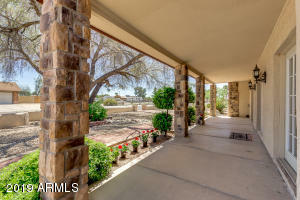 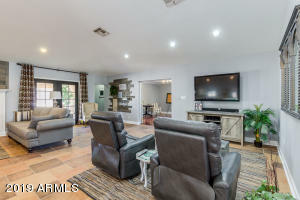 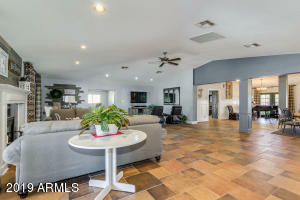 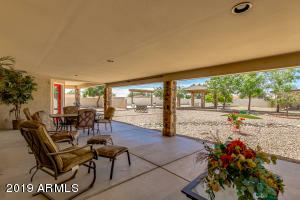 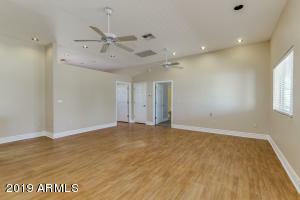 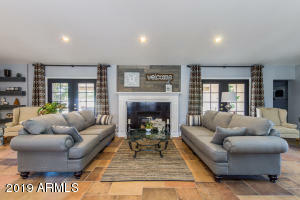 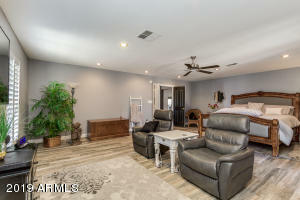 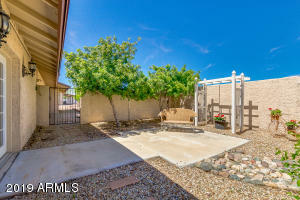 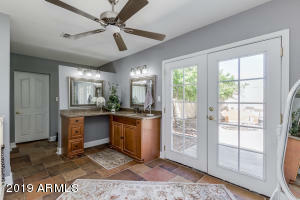 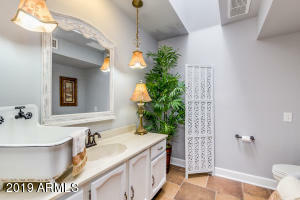 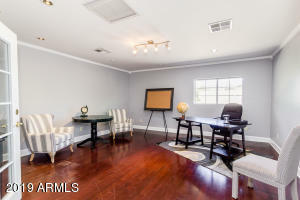 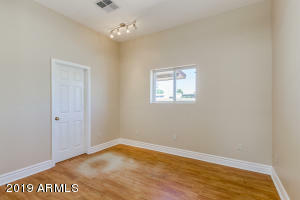 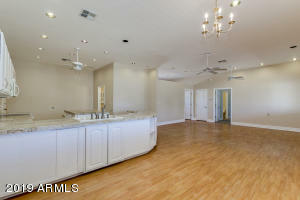 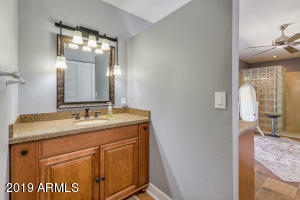 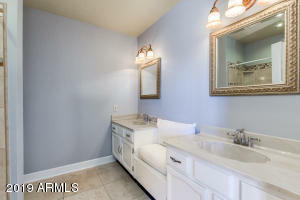 Mstr retreat has sitting area, lavish bath w/his & hers sinks, french doors to private patio, glass block shower, & w/i closet. 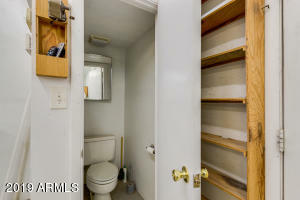 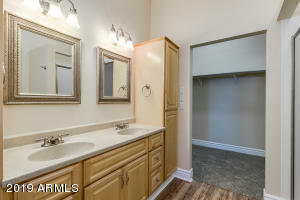 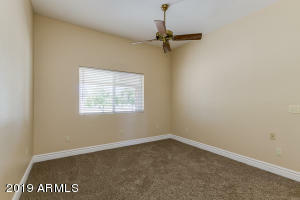 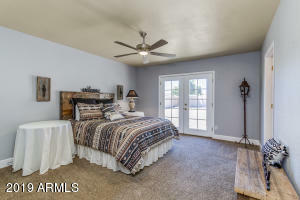 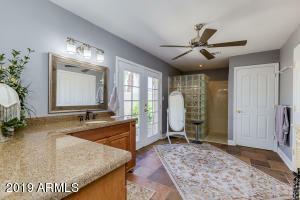 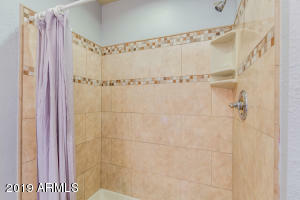 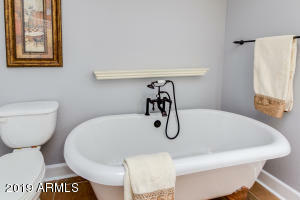 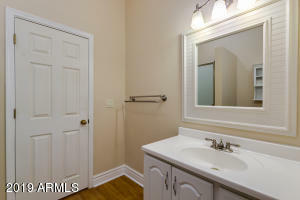 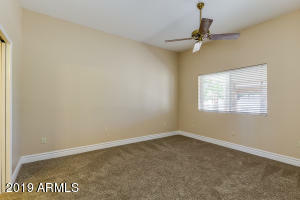 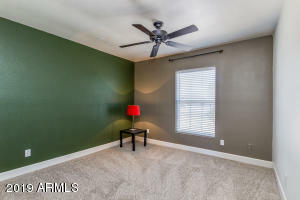 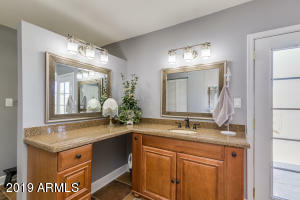 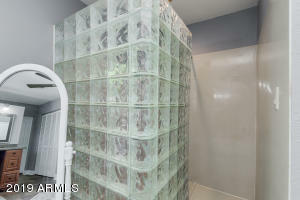 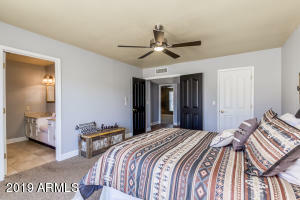 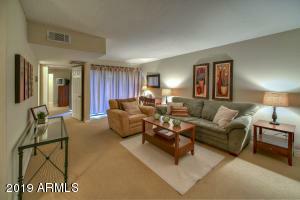 2nd master suite includes full bath & w/i closet. 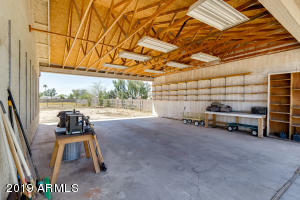 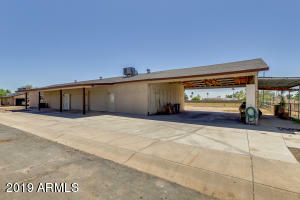 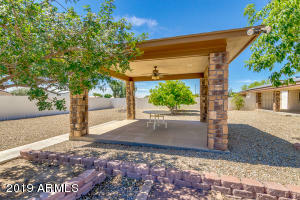 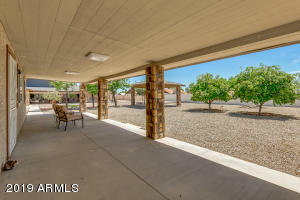 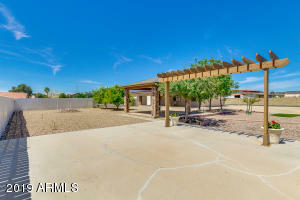 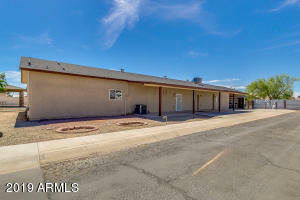 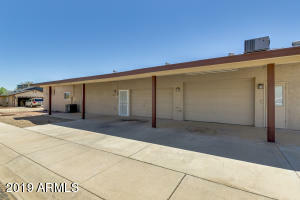 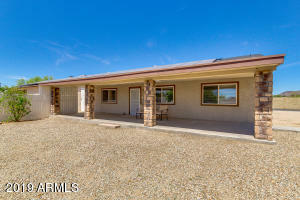 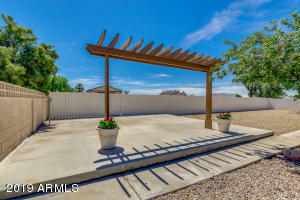 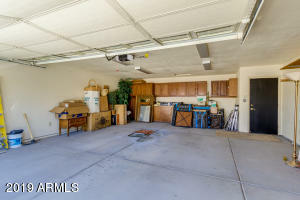 Backyard includes 16x16 Ramada, RV entry & much more! 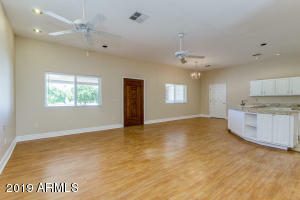 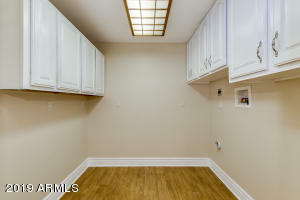 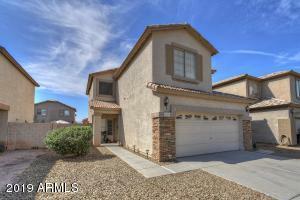 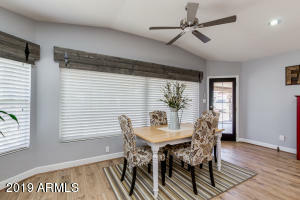 GH is completed with kitchen & 2 beds/2 baths. 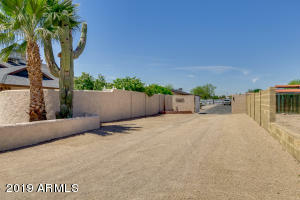 Remote gate and paved road to guest house. 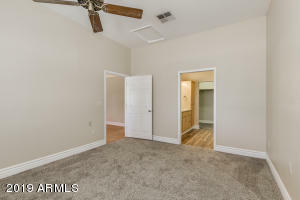 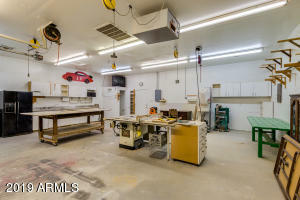 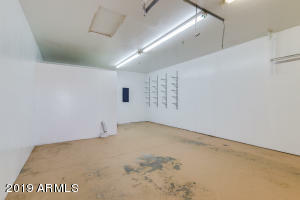 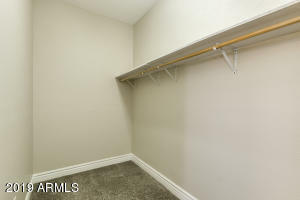 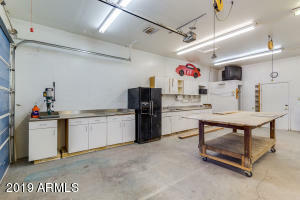 Plenty of room for horses and/or pool and/or toys. 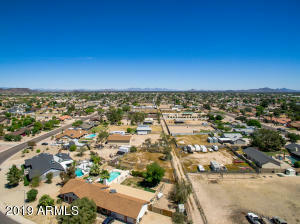 Head south on N 59th Ave, Turn west onto Michelle Dr, Continue and Michelle will curve and turn into 63rd Ave. Property will be on the right.